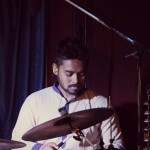 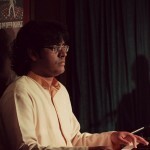 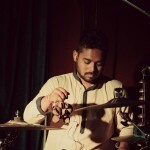 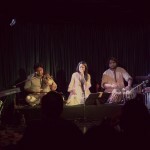 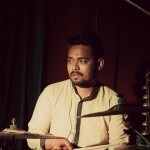 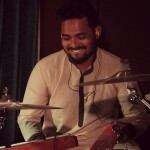 Sonam Kalra Music : The Sufi Gospel Project & Treble makers Jazz ensemble at The BFlat Bar, Bangalore. 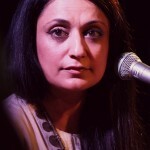 Shot for What’s The Scene? 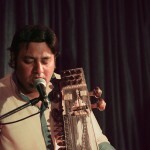 An evening of music that encompasses Prayer, Poetry and Music – that transcend the barriers of religion and language. 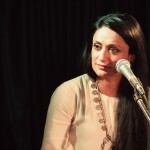 Utterances in one voice. 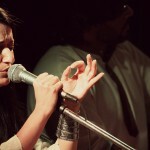 The voice of Faith. 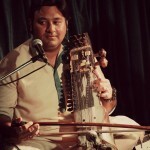 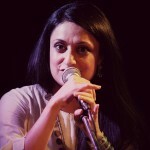 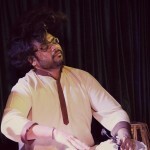 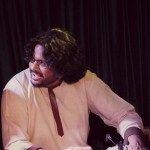 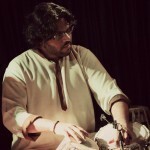 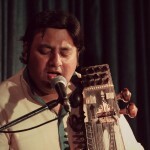 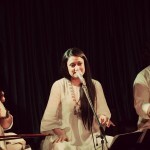 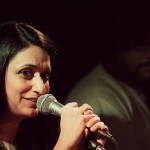 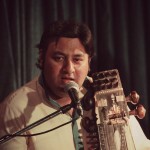 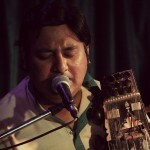 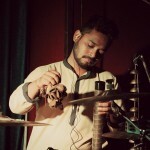 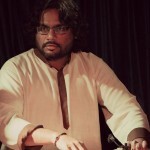 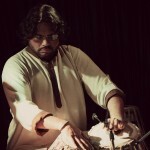 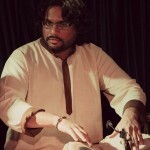 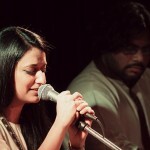 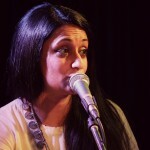 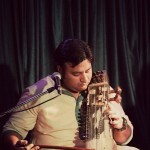 Sonam Kalra’s unique brainchild, ‘The Sufi Gospel Project’, has earned her international critical acclaim. 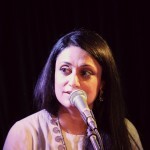 Award winning singer and composer Sonam Kalra is that rare breed of musician who has been trained in both Indian and Western traditions of music and is equally adept at both. 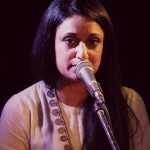 Sonam’s voice has a beautiful, sensitive voice with an honesty that is rare and her music is an amalgamation of everything that she believes in. 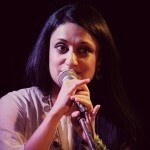 Sonam has been recognised and appreciated for her all inclusive definition of Sufism and her message of Peace and Oneness has made her a popular voice at prestigious festivals and venues around London, Sri Lanka, Singapore, Pakistan,Oman, Kuwait, Lebanon, Algeria, Dubai, Tunisia, Mauritius, Egypt, South Africa and The United States of America. 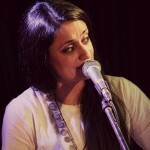 She has shared the stage with legendary musicians like Sir Bob Geldof, Sufi Legend Abida Parveen and she also recently performed for Indo African Summit for The Indian Prime Minister, President of India and 52 heads of African States. 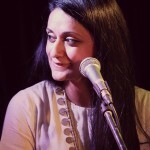 Sonam has also been invited to share her work on Secularism through Music at various TED talks. 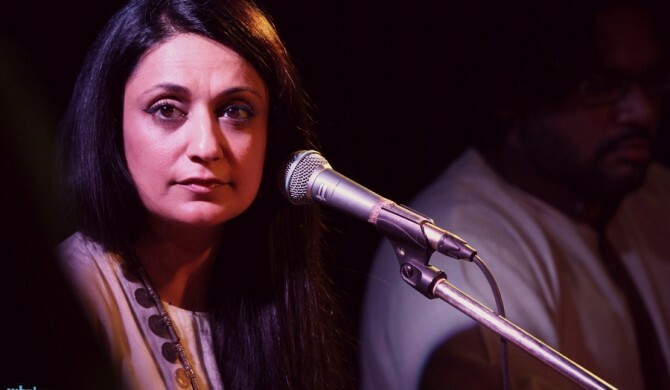 Sonam Kalra and the Sufi Gospel project recently performed for Tina Brown’s Women in the World Summit and their recent performance at the International Faiz Festival for peace in Pakistan, sonam hopes, will help build bridges in the future.